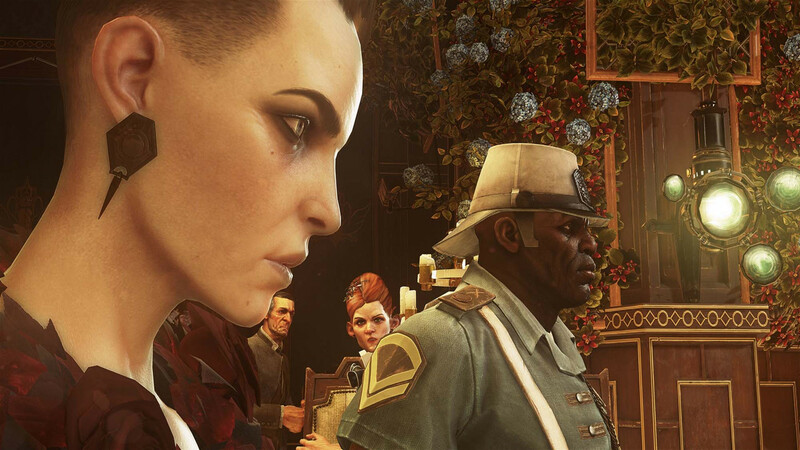 Bethesda has released a new volley of screens and art for Dishonored 2, an action-adventure stealth RPG being developed by Arkane Studios. The sequel to 2012's fantastic Dishonored, the game is scheduled to be released for Microsoft Windows, PlayStation 4 and Xbox One on November 11, 2016. You can pre-order now to get some extra goodies at Mighty Ape.